Can’t wait until next season to progress your park game? We feel you. Lucky for us, there are still plenty of places across Europe where you can beat the summer heat. Whether it’s on a glacier high in the Alps or inside a snowdome in the flatlands, your park game doesn’t need to suffer in the summertime. 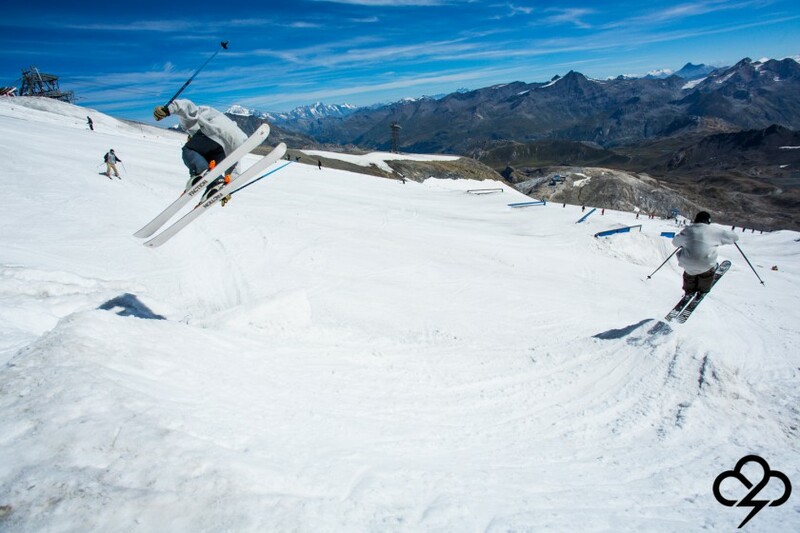 Here’s our handy guide to Europe’s selection of summer snowparks. 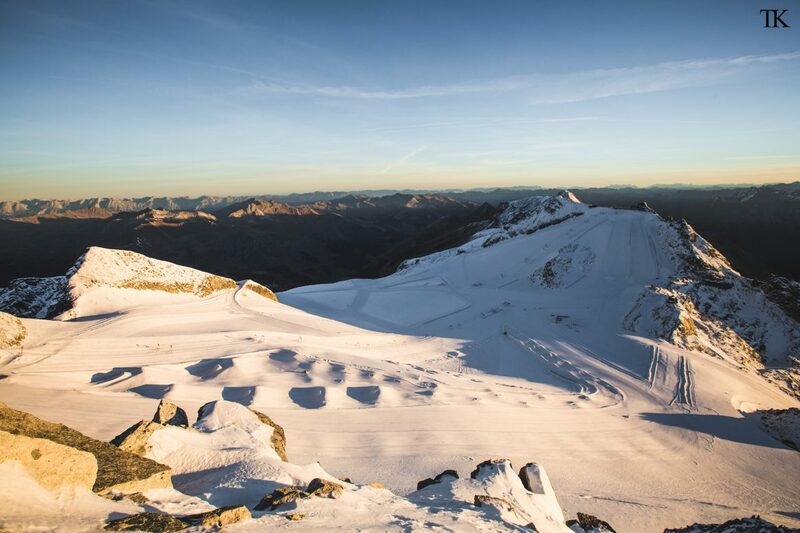 On the easternmost Alpine glacier in this round-up, the Dachstein snowpark has proudly serviced the needs of freestylers for many moons, with quality terrain offerings well into the summer. Perched above Tirol’s Zillertal, aka “Chillertal” Valley, the Hintertux park is a well-known locale for the area’s many freestyle fans. The south-facing jump line draws particular acclaim. Getting to a glacier isn’t an option? 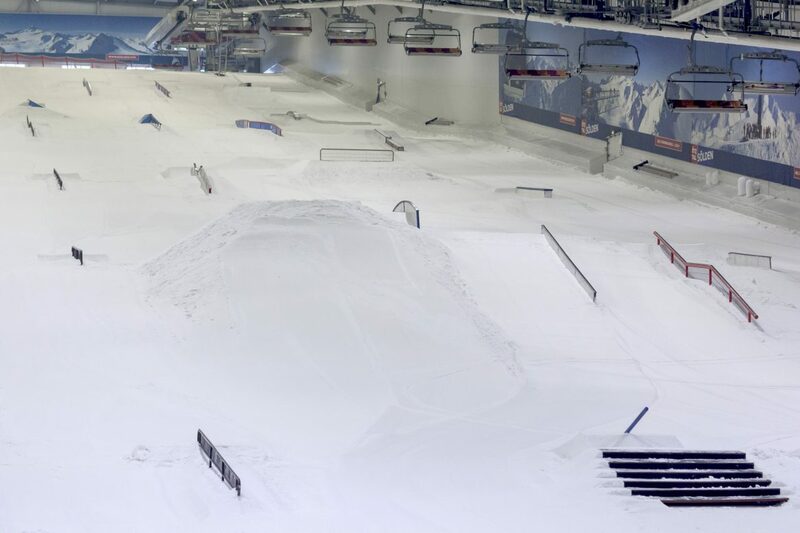 Check out the snowpark at the Bispingen Snow Dome in northern Germany, where the local scene has been growing over the past three years with a well-maintained indoor jib park and camping opportunities outside. 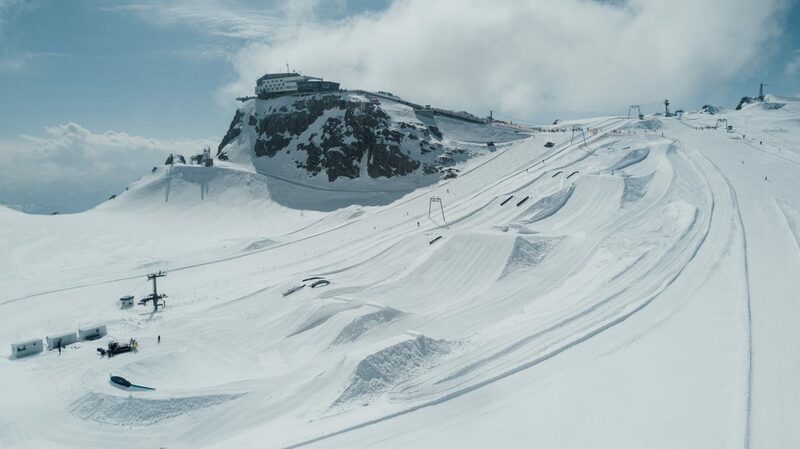 The well-known summer snowpark in Les 2 Alpes has been drawing freestylers to its slopes since 1994, cementing its reputation as one of Europe’s freestyle hot spots. This summer the action at L2A should heat up considerably as national freestyle teams get ready for the Olympic season to come. Insider tip: Drop by the Superpipe around the end of June to see stars like Kevin Rolland dialing in their runs. 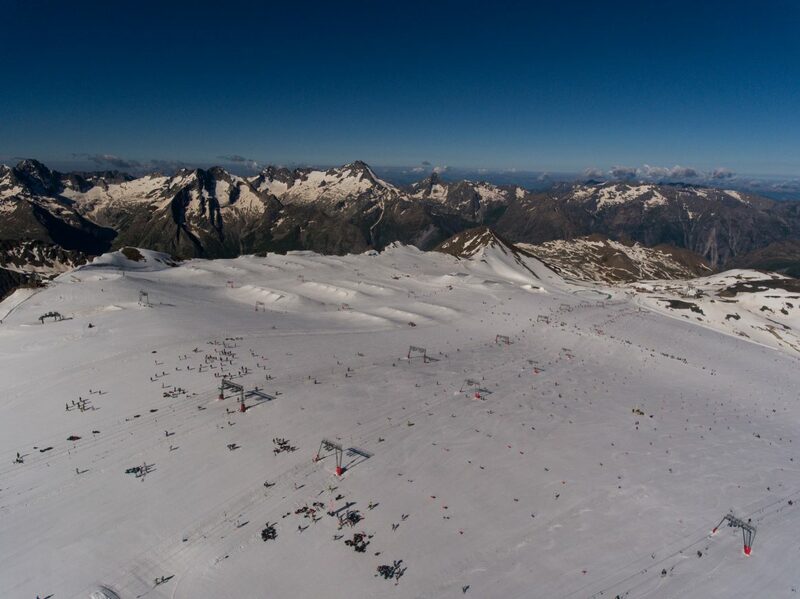 The Tignes summer park isn't the biggest, but the GFS Camps work hard to make the most of it. 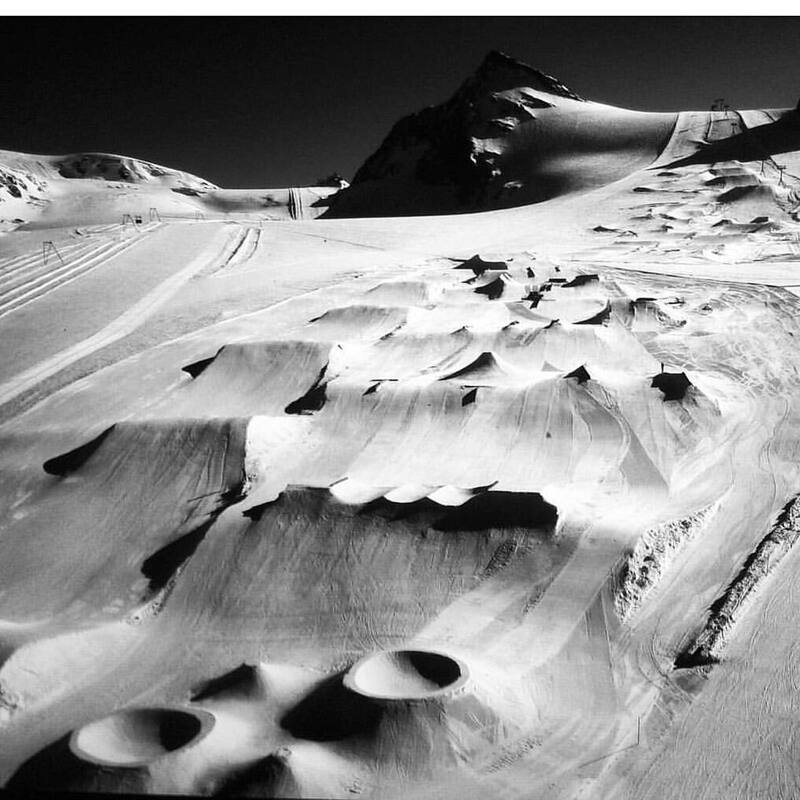 The former home of the European X Games, Tignes is no stranger to the freestyle community. Their park shrinks in the summertime, but still has enough for a good time. Insider tip: The summer lifts at Tignes are free for hikers and bikers. 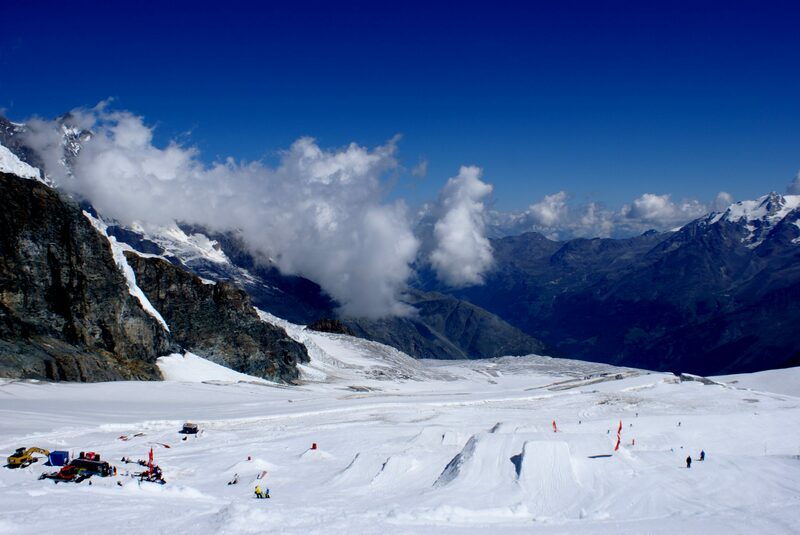 Saas-Fee has long been a destination for the park crowd. If you don’t mind the steep prices, this summer park high in the Swiss canton of Wallis dishes out some of the better summer park skiing in the Alps. Zermatt’s summer park has been steadily gaining attention the past few years. A fun, flowy park design combined with video projects like Glacier Days have placed Zermatt solidly on the map for quality summer park shredding. 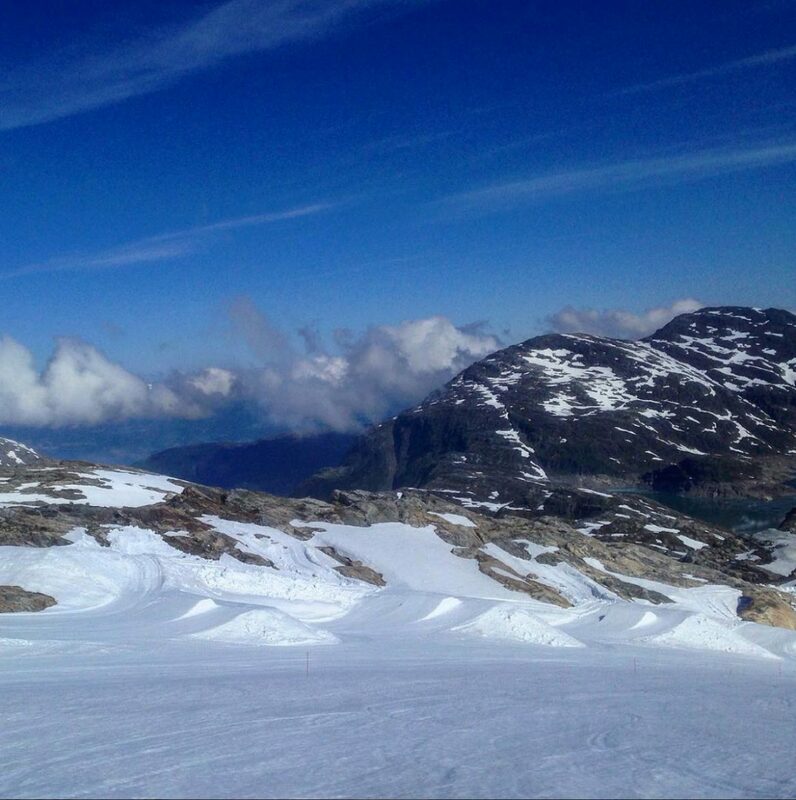 For our friends in the North, Folgefonna serves up its own unique summer snowpark experience on Norway’s third largest glacier.